Erin and Diane Murphy. 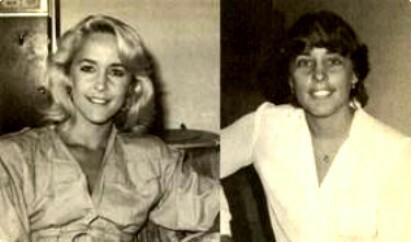 Erin and Diane Murphy in the 1980s. Both girls played Tabatha on Bewitched until Erin took over the role completely in 1966.. Wallpaper and background images in the Bewitched club tagged: erin murphy diane purphy tabatha stephens bewitched photo. Have A Bewitched Thanksgiving دن From Endora!